Learn about your membership standing and make changes to your profile or account. 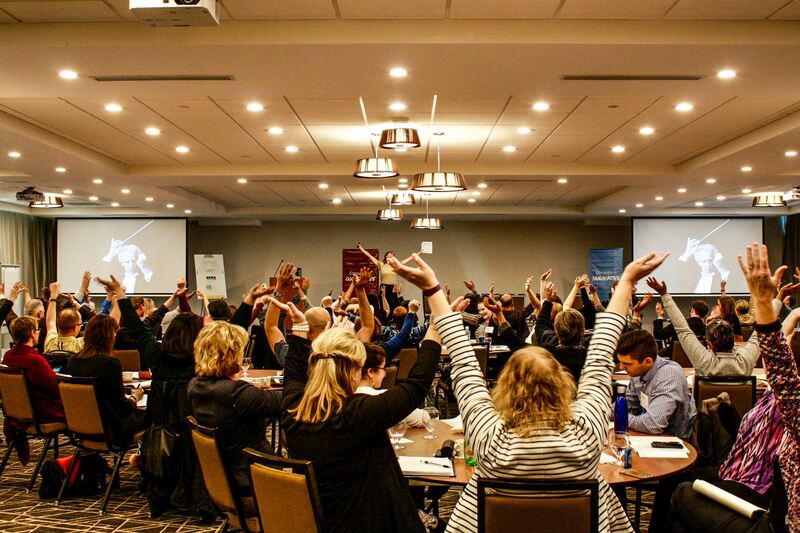 Add your voice to the non-profit conversation by following ECVO social media.  The Edmonton Chamber of Voluntary Organizations empowers volunteers and non-profits in Metro Edmonton.